Abrasion Resistant Conveyor Belt used in mining coal, port and so other tranportation of high density and small particle size. 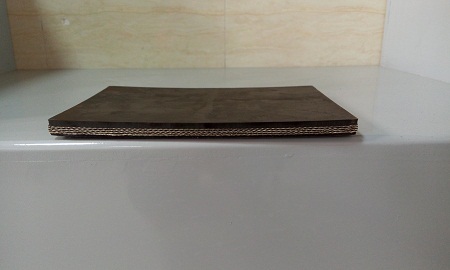 The cover rubber has good performance of abrasion, below SHOA 70 mm3. 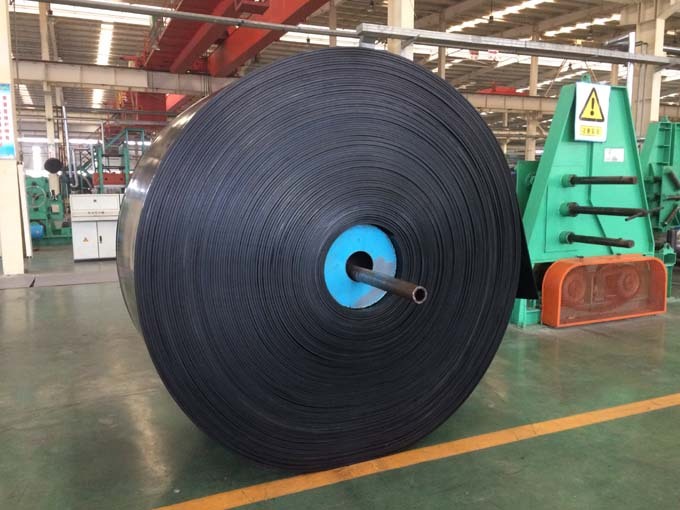 Antistatic Conveyor Belt is always used for coal mining, and for most time, is used undergound coal mining. 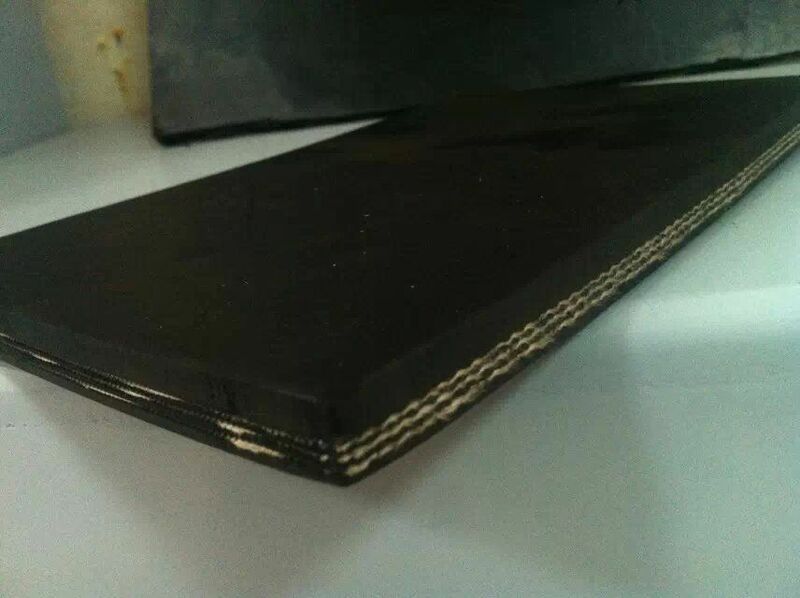 The whole core conveyor belt is also antistatic. 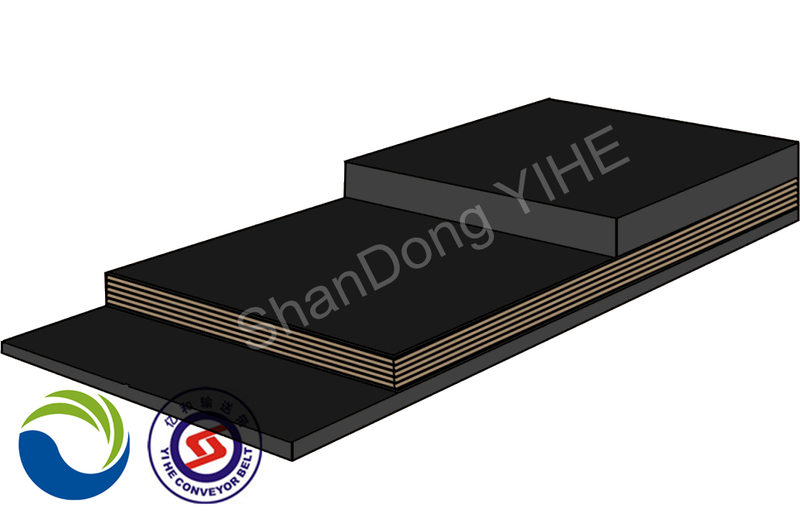 So antistatic conveyor belt is also can be called pvc whole core antistatic conveyor belt. 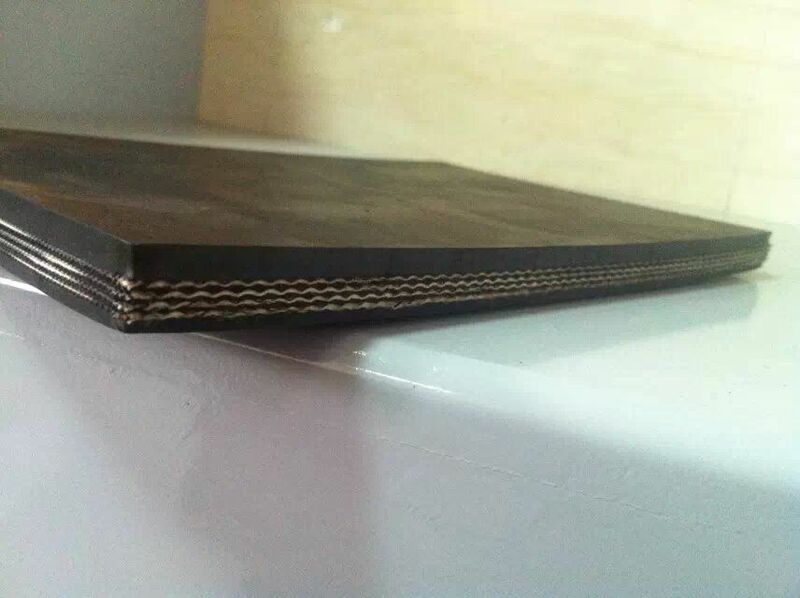 The ganrantee time for antistatic conveyor belt is 3months. Normally it will be changed in 1-2months. Looking for ideal High Tenacity Convering Manufacturer & supplier ? We have a wide selection at great prices to help you get creative. All the Transportation of High Density are quality guaranteed. 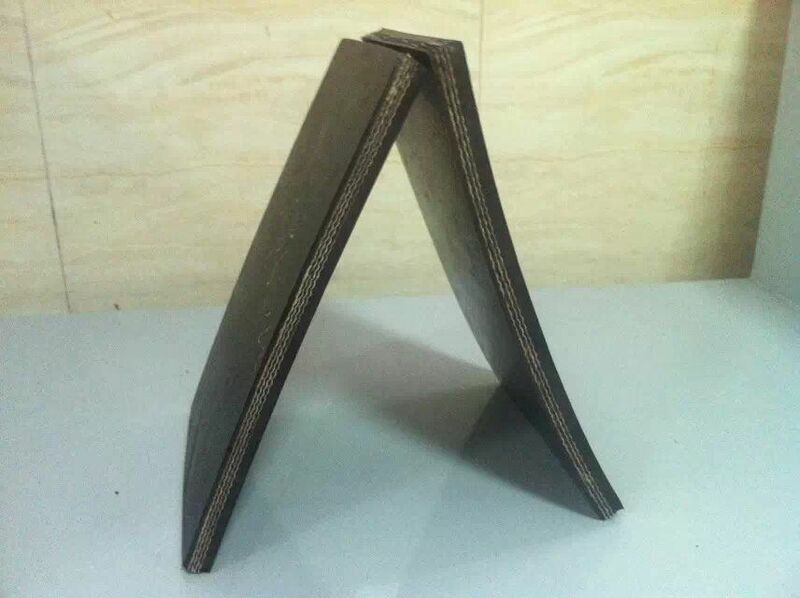 We are China Origin Factory of Transportation of Small Particle Size. If you have any question, please feel free to contact us.